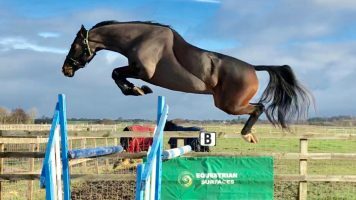 Been in a lower level amateur home where he’s done a bit of everything but don’t let that fool you, this horse has superb flatwork and tremendous quality for the bigger tracks. 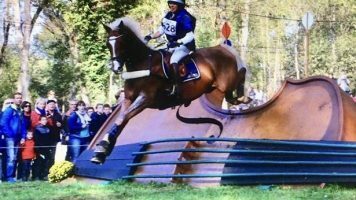 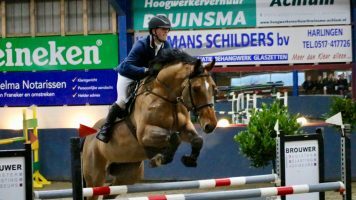 He has a record only at 1m with amateur child rider who really was not interested in horses – this is no reflection of this horse but a credit to him that he’s done so little but offers so much. 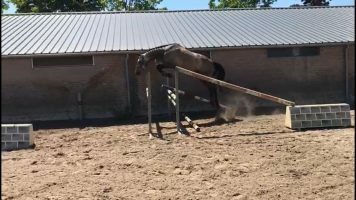 Since being with us he is happily jumping all types of fences (spookies, water trays, etc etc) and big meaty fences some incredible heights with all types of riders. 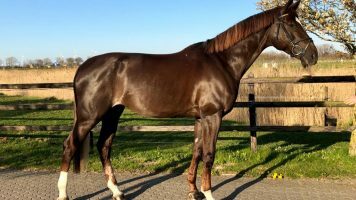 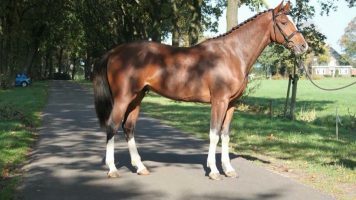 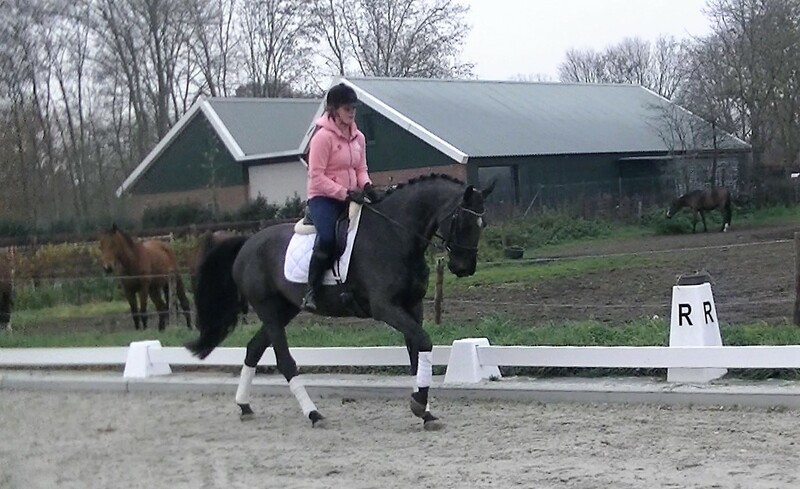 He has tremendous scope, is careful and smart, for us selling competition horses every day it is a terrible shame this horse was never in a competition home from a young horse because his life story could have been so much different. 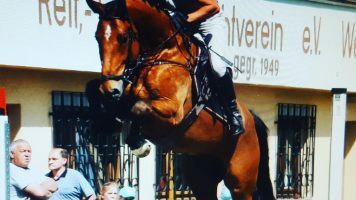 That said, he has learnt to nurse even the most scared raw novice around in any environment; in the showjump ring, dressage arena, hacking or hunting, but then transform into a top flight sportshorse when partnered with a rider asking more of him. 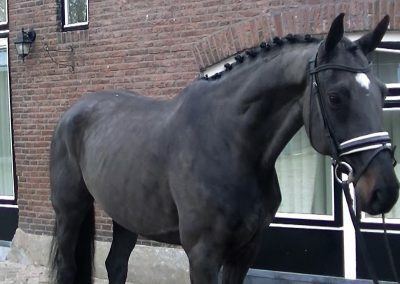 It is so rare to find horses like this. 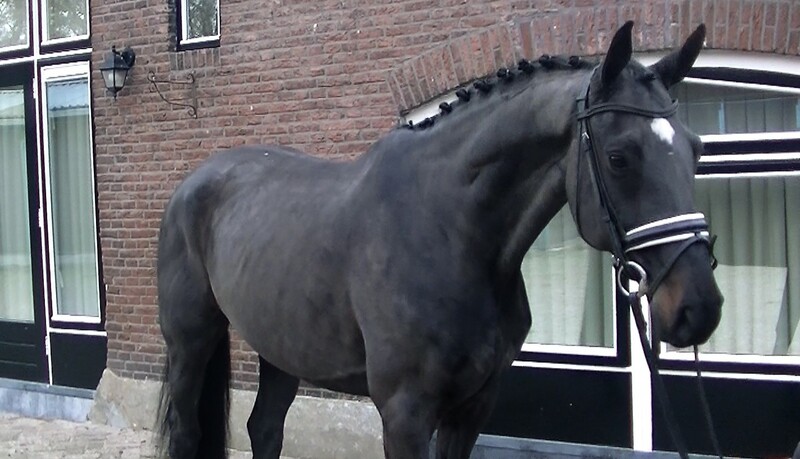 His character is out of this world, he is a dream to have on the yard and is safe even for the young children. 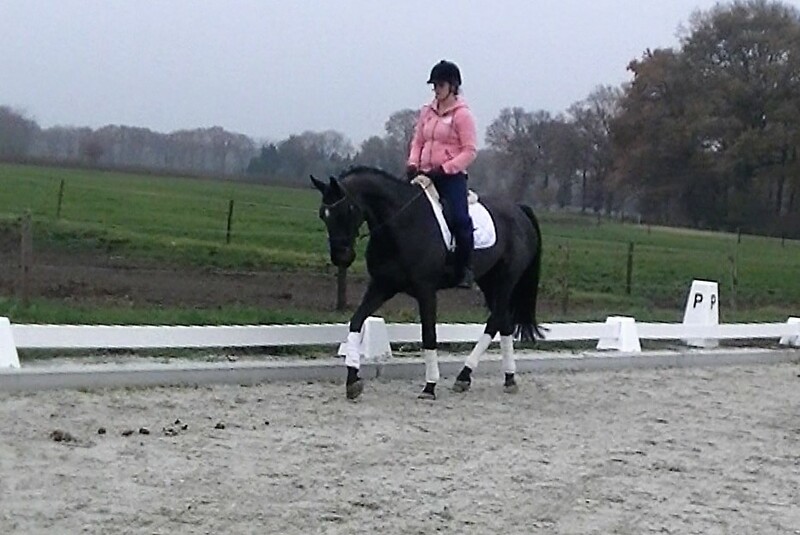 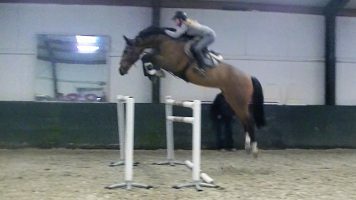 I truly cannot speak more highly of this horse, he is genuinely AMAZING! 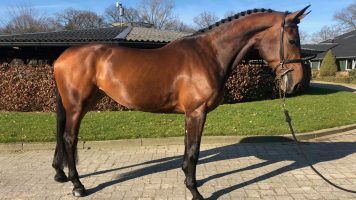 Priced to reflect his limited show experience so far and massively undervalued based on what he could be. 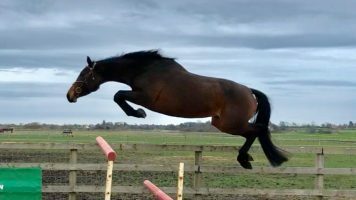 If we had this horse for 4months he would be jumping the 1.30’s and priced at 3 times what we ask now. 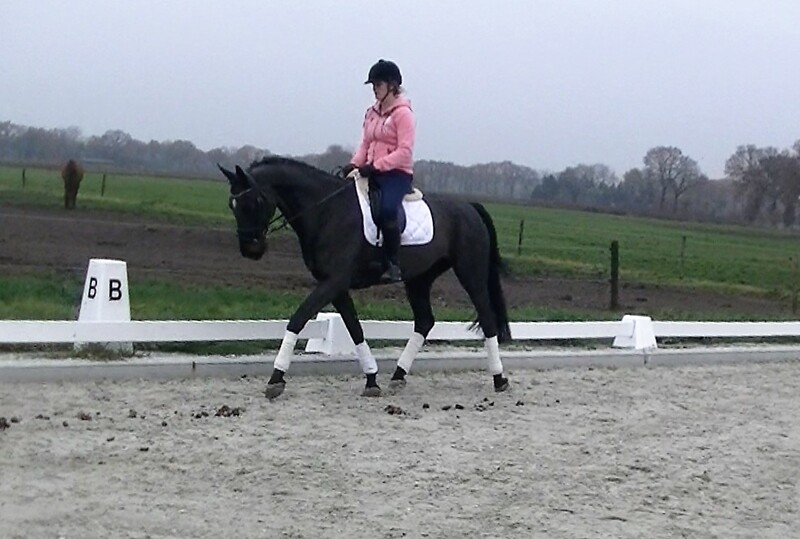 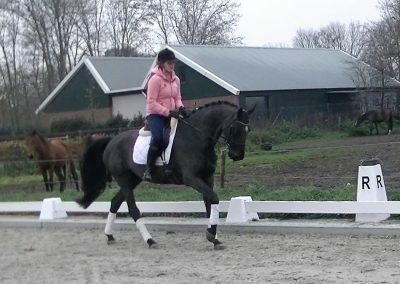 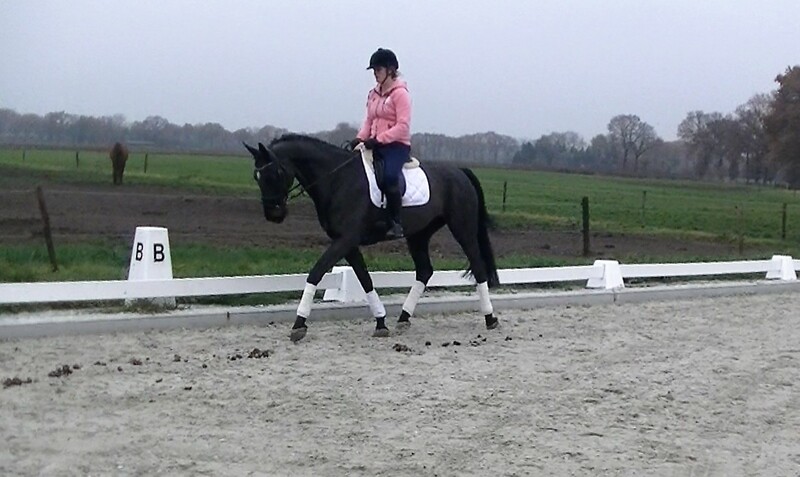 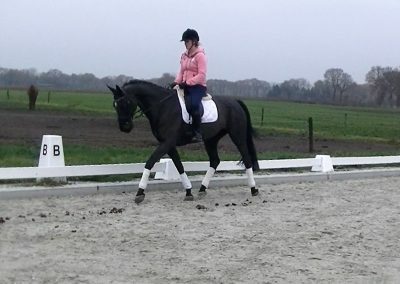 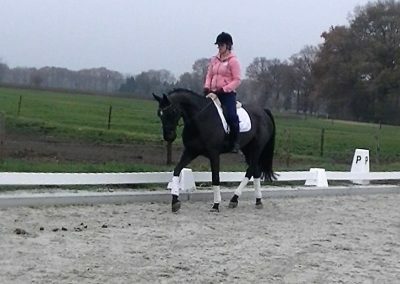 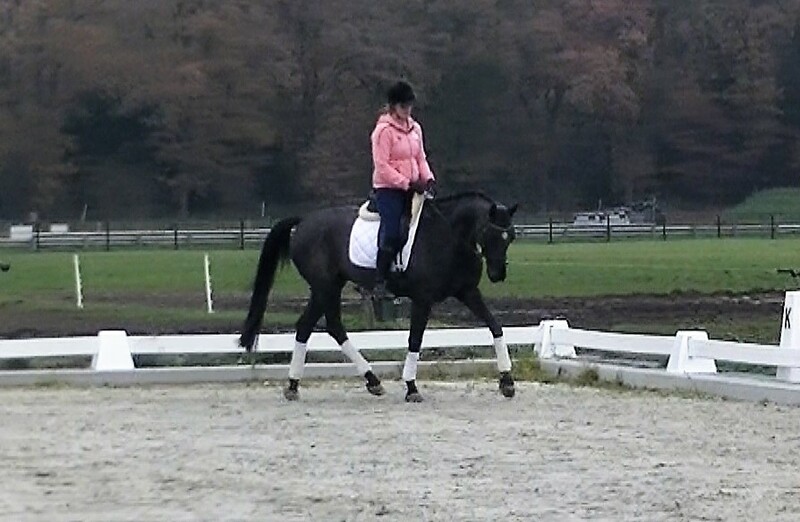 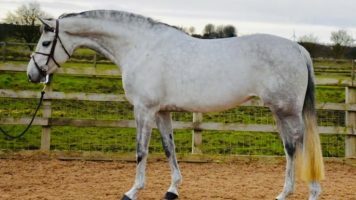 This horse is incredible value and a diamond find for any amateurs wanting a top quality horse to learn and develop on. 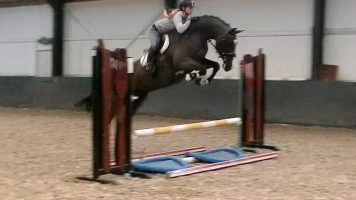 FIRST TO TRY WILL CERTAINLY BUY – TRUST ME, HE’S THAT IMPRESSIVE!